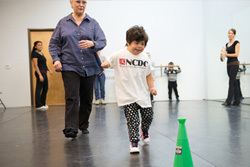 A program offering free creative movement classes designed especially for children with disabilities who may need special attention in order to fully experience the joy of movement, self-expression and therapeutic benefits of dance. The classes will serve children ages 1-18 with disabilities such as autism, down syndrome and cerebral palsy. 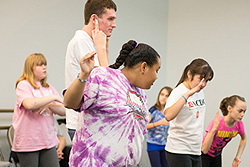 ACCESS Dance Program offers 3 classes a week on Saturdays. 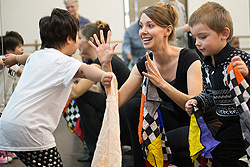 The ACCESS Dance program is directed by Lindsey Oester a passionate and experienced dance teacher and a behavioral therapist who has conducted one-to-one developmental therapy to children with special needs. 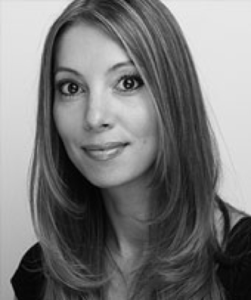 Ms. Lindsey will be assisted by community volunteers and dancers at NCDC excited to share their talents and love for dance with others. 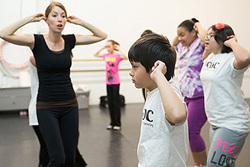 Class sizes are limited and open to the first students to enroll in the program each season. Programs like this are made possible by the help and support of our community. 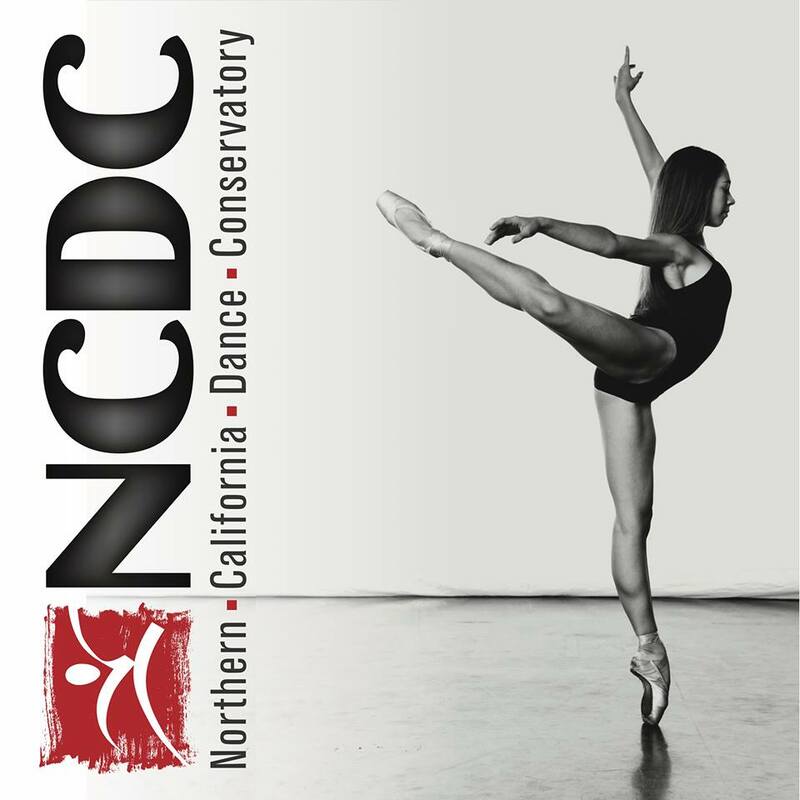 If you would like to help support this program please click on NCDC class schedule and register for the GIVE ACCESS class Saturdays at 8:00am. This will enroll you in the Give ACCESS Donor roster. $5.00 a month will be added to your tuition which will go directly to support a child in the program and cover their tuition, costume fees, class materials etc.